In the fall on 2015, Pope Francis visited Philadelphia during his 6-day apostolic journey throughout the United States. In order to make the accompanying events as seamless as possible, it was important to have clean and private restroom facilities available. 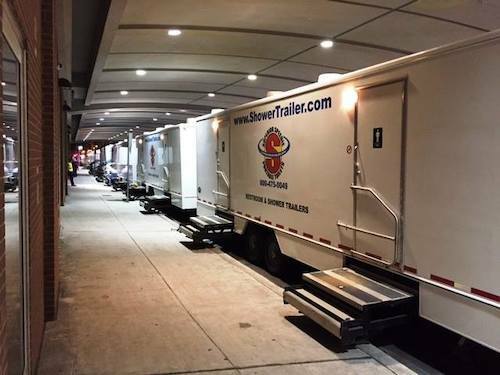 Superior was proud to supply the events with several of our portable restroom and shower trailers. 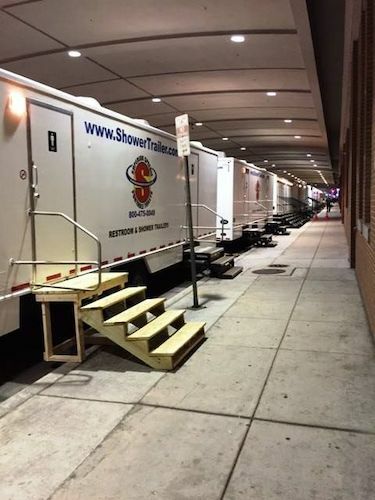 With double sinks, running water, power outlets and temperature controls, our shower trailers helped make the Pope’s Philadelphia visit a little more comfortable. We took care of the setup, maintenance and tear down of the shower trailer facilities, so everyone in attendance could enjoy the momentous visit. Take a look at our photos, and contact us to request a quote if you are looking for help with your next big event.